2PM's Junho topped Japan's Oricon Chart. According to JYP entertainment, the singer took the first place of Oricon's daily DVD chart on June 17 with his latest concert DVD. 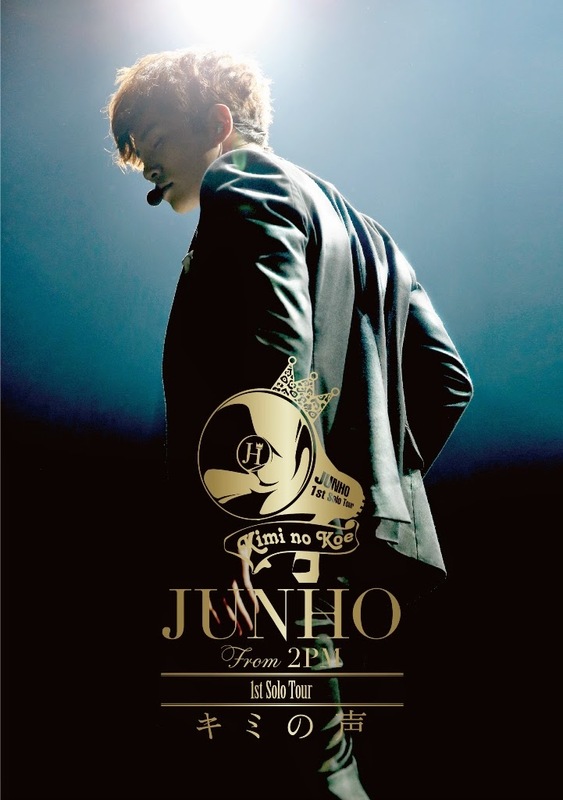 The DVD includes Junho's performance for his solo concert tour 'JUNHO(From 2PM) 1st Solo Tour Kimi no Koe'. Junho will release his second Japanese solo mini album 'FEEL' on July 9 and will also kick off his solo concert tour on July 3.